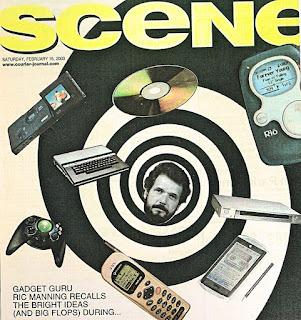 To mark 20 years of covering personal technology for The Courier-Journal and the Gannett newspaper chain, I wrote this look back at the previous two decades. The story includes the arrival of the cellular phone and the DVD as well as bombs like the Coleco computer and RCA's videodisk. The story was published Feb. 15, 2003.